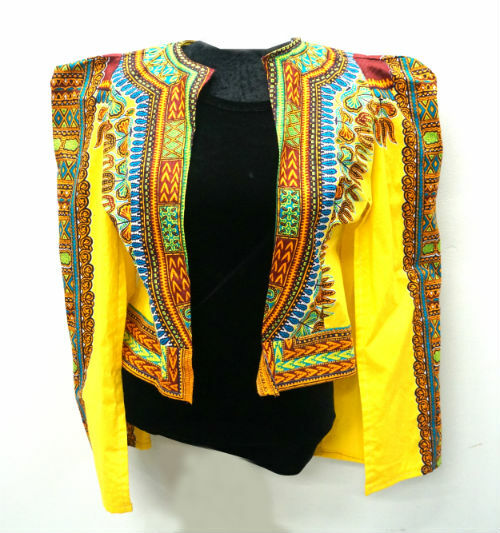 This lite weight Dashiki jacket is made with authentic dashiki fabric imported from Africa. Made with 100% cotton. 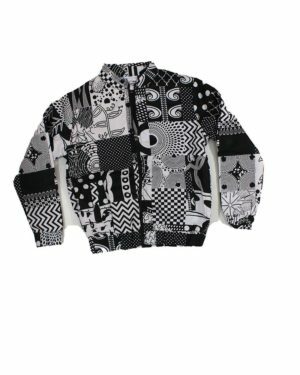 Slits in the sleeve and open front. Made for springtime wear.